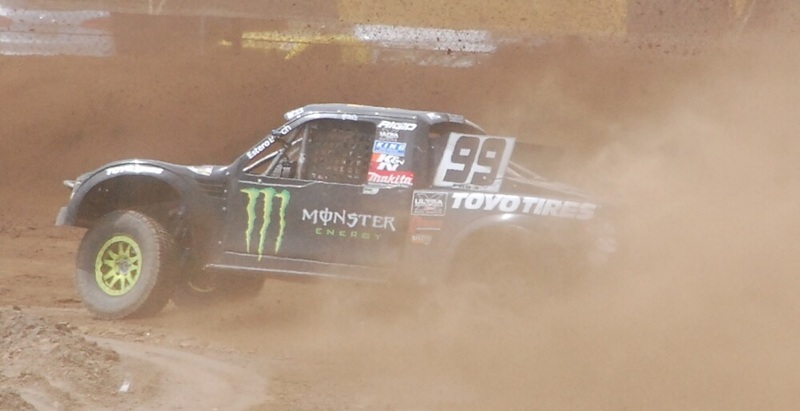 Lucas Oil Off Road Racing Series, presented by GEICO, Round 8 was held at Estero Beach June 19. 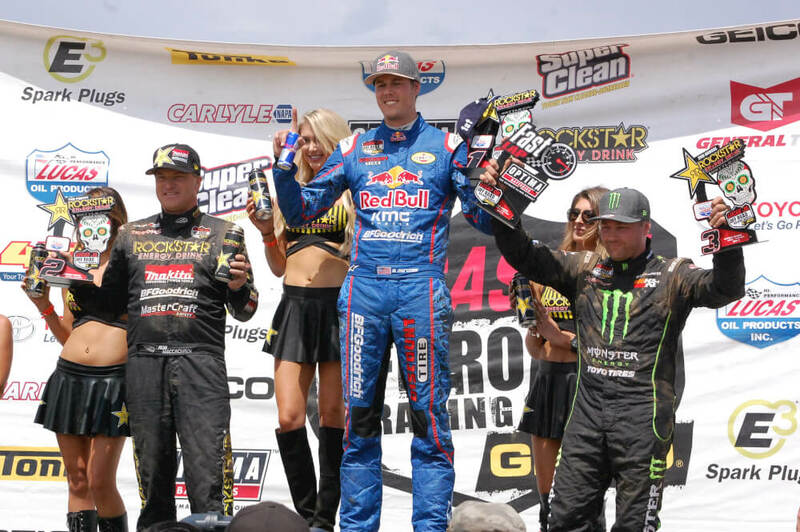 Taking the checkers in the Pro 2 final for the weekend was Bryce Menzies. Doug Mittag was able to close up towards the end but had to settle for second at the checkers. RJ Anderson had made a late race pass on Rob MacCachren to round out the podium. 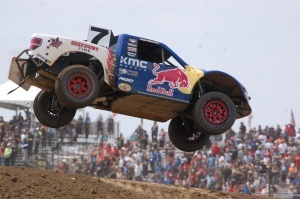 Bryce Menzies taking the win in Pro 2 at Estero Beach. In the Pro 4 class it was all Kyle LeDuc as he was able to distance himself from the field. Second was a strong running Doug Fortin. Carl Renezeder was able to make a late race pass on Greg Adler for third. Jeff Hoffman flying to his first Pro Lite win. Jeff Hoffman held off points leader Jerett Brooks to take his first career in a Pro class in the Pro Lite event. Brooks was able to bring home a second place finish and Brandon Arthur was third. Kevin McCullough taking win in Pro Buggy Unlimited. Kevin McCollough would end Round 8 on top of the podium after holding off Eliott Watson. Darren Hardesty Jr was third.